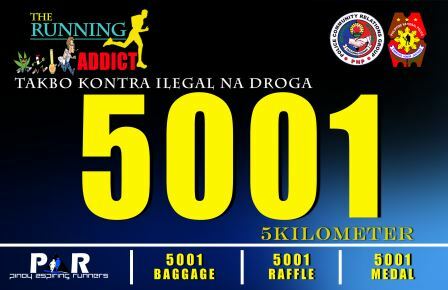 Home / Gwapulis / Obstacle Run / PAR / Pinoy Aspiring Runners / PNP / Policeman / Running Event / Running Event Details / The Running Addict / The Running Addict: Takbo Kontra Sa Ilegal Na Droga / Wanted: 'Running Addicts' to Fight Against Illegal Drugs! 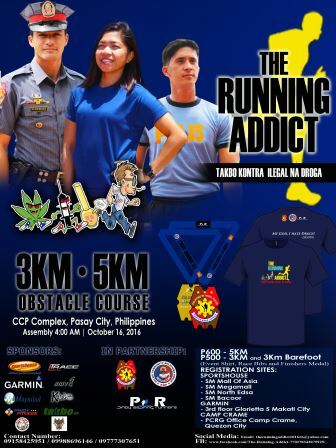 Wanted: 'Running Addicts' to Fight Against Illegal Drugs! The fight against illegal drugs becomes more intense when the former Davao mayor Rodrigo Roa Duterte took a presidential seat. Several campaigns emerged involving force and blood. But this October 2016, another form of campaign will take place. 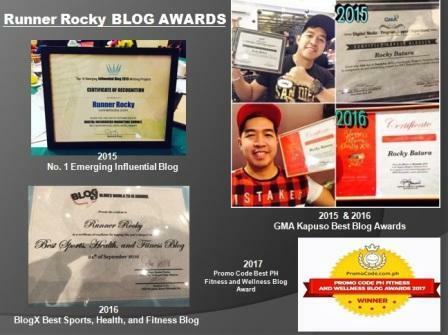 But this time instead of blood, sweat, fats, and perspiration will come out! 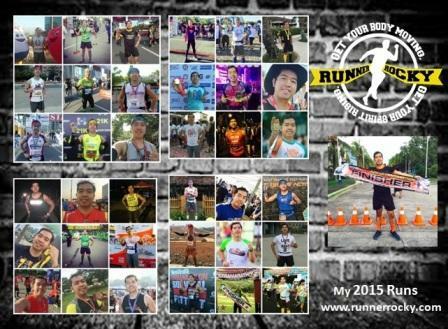 Addicts, or should I say running addicts are you ready?! 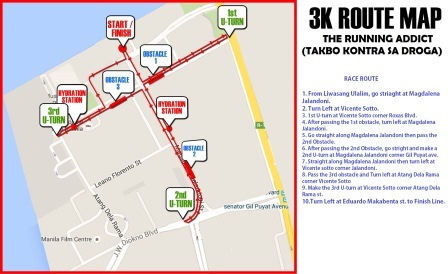 The Philippine National Police (PNP) through the Police Community Relations Group, in partnership with Pinoy Aspiring Runners (PAR) will be organizing a "Takbo Kontra Ilegal Na Droga" Fun Run dubbed as "The Running Addict." 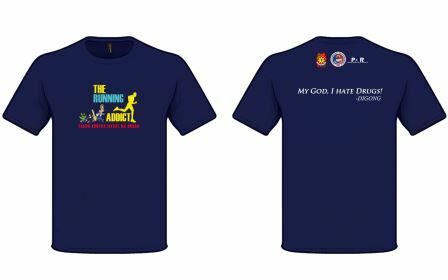 This will be on October 16, 2016 (Sunday), 4:00 AM at the CCP Grounds as a part of the advocacy of the PNP to promote the PNPs' drug awareness campaign in line with the advocacy of the current president on the war against illegal drugs. 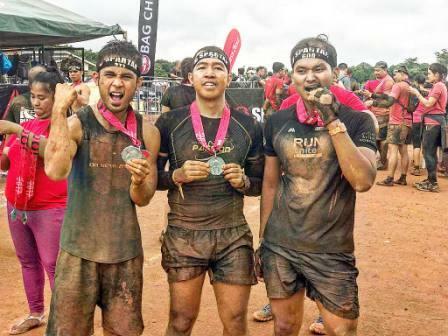 Yup, as I revealed on my previous post, you will have the chance to run with the #Gwapulis and international male pageant winners Neil Perez (Mister International 2014) and Don Mcgyver (Manhunt International 2015-2016). 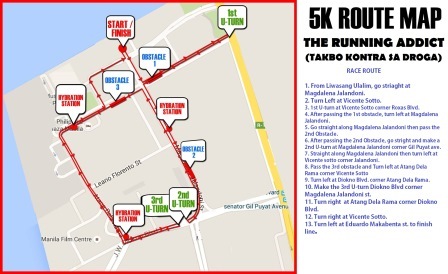 There are only three categories in this run - 3KM, 3KM Barefoot, and 5KM. But there are obstacles that will challenge your limit! 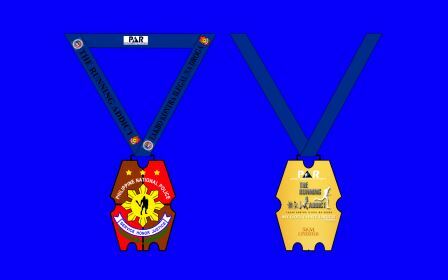 In terms of the registration venues, there are three in-store registrations namely SportsHouse, Garmin, and Camp Crame. On the poster above, you may see the branches of these stores as well as the registration fees. 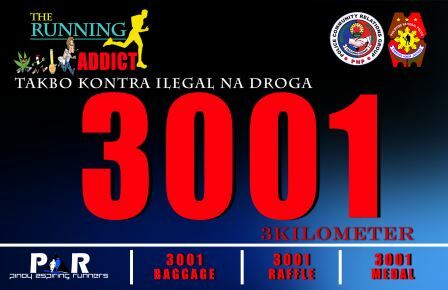 The Fun-Run intends to gather support from the community relative to the agenda of the PNP to eradicate drugs through an intense drug awareness campaign. The community at large is the victim of the illegal drugs, and it is important to educate them on the ill-effects of drugs and to encourage them to report any illegal drug activity and crime to the police. This activity will ultimately develop strong partnership between the PNP and the community. Part of the proceeds of this event will go to the PNP's program for the rehabilitation of those drug addicts who surrendered. This is really exciting! 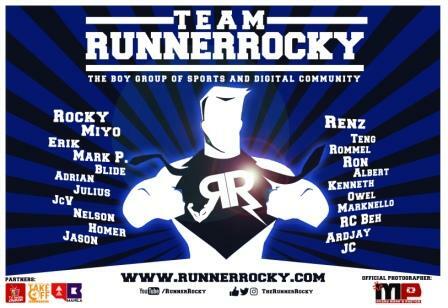 PNP and policemen were really trending topics today - in the pageant and modeling we have Neil and Don, in the TV series and entertainment we have Cardo (Coco Martin) in "FPJ's Ang Probinsyano," and of course in the running community, we have now "The Running Addict!"